Many years ago, we set out to create a startup studio with a plan to make new tech products at a fast pace. Today, we are building products primarly focused on problems worth pursuing, with our team's expertise and passion for technology. We build products based on problems worth pursuing, — things that may have a big impact on the world, not just ideas. 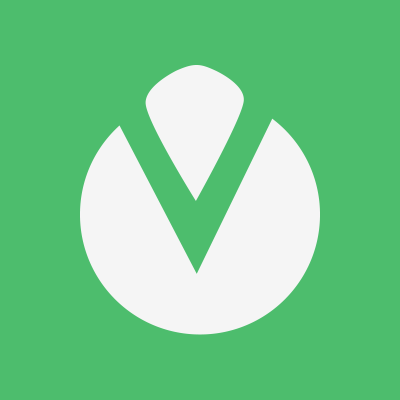 Vggie's mission is to make meat obsolete, thereby reducing the killing of animals for our own pleasure and contributing to a more ecological world. 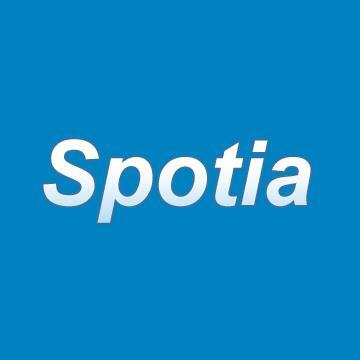 Spotia's mission is to be a trusted partner for the development of complex web and enterprise applications. 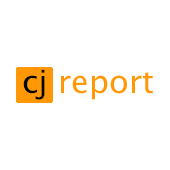 CJReport's mission was to give citizens a voice in a world where traditional media and the government resorts to censorship.